There comes a time in every adult’s life when they must make one of the more difficult decisions they will ever have to make. 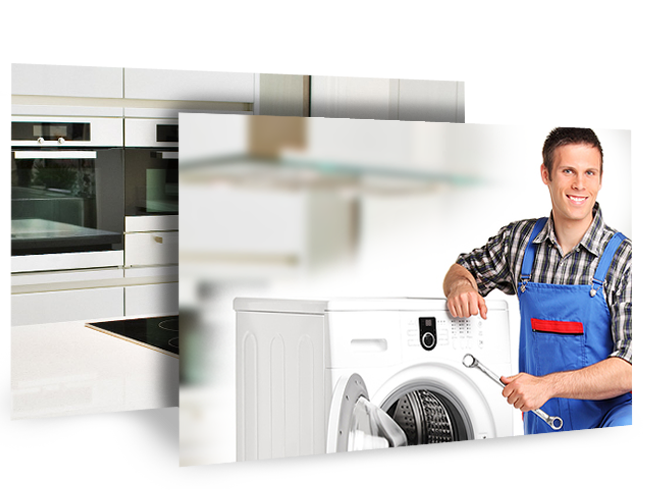 When your major appliance breaks down, you need to determine if you want to buy a new one or have your existing one repaired. This is an important decision because, in some cases, time may not be on your side. For example, if your refrigerator goes out then you need to get it back online so that you can start bringing food back into the house. You also run the risk of having all of the food that is in the unit going bad as well. Public Laundromats are expensive and not everyone has the time to wash dishes. If your appliance is under warranty, then the decision is easy. If it is not currently covered, then you have a decision to make. Sometimes repairing or replacing an appliance is a matter of semantics. If your appliance is 20 years of age or older and is no longer enough to support your growing family, then you will want to replace it. For example, that old refrigeratoryou and your wife started out with before the kids came along was the perfect size for the two of you. But as the years have gone by, the capacity of the refrigerator is no longer enough to allow you to provide food for your family. That is when it is time to allow the old appliance to be replaced. 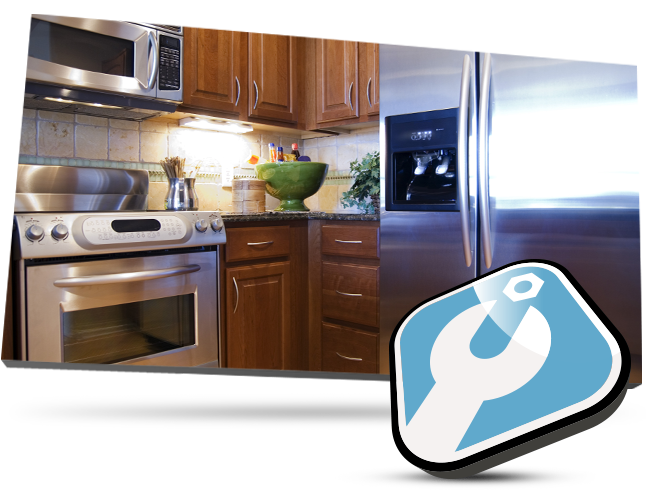 Many major appliance sales organizations will take away your old appliance for no charge when they deliver your new one. But what if your appliance is only 10 years old and still does the job? You may not want to replace it because you and your family have gotten used to it and, when it works, it does the job that you need it to do. The best place to start is by paying for a service call from a certified technician. These service calls are an insignificant investment compared to the potential cost of replacing your appliance. If you pay for a $95.00 service call to find out that your appliance only needs $150.00 in repairs to work like new again, then that was well worth the investment. But even if you find out that the repair bill will be more than a new unit would cost, it was still worth it to find out. 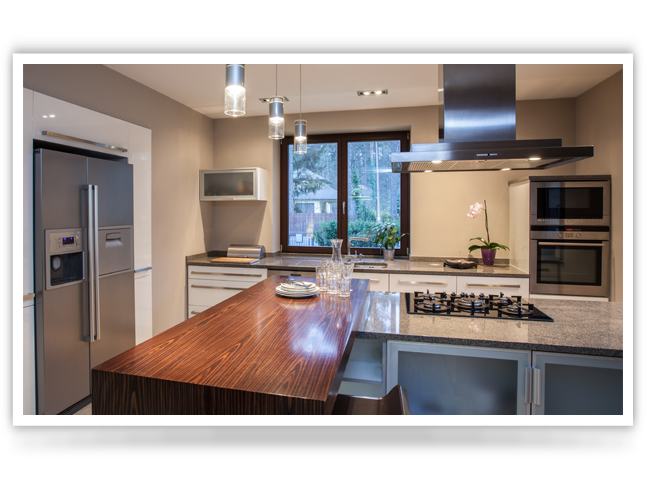 When it comes to deciding whether to repair or replace your major appliance, the decision can hinge on several things. In the end, you need to make the decision that makes the most sense for you and your family. When an appliance stops working, the first thing to do is to find out exactly what’s wrong. 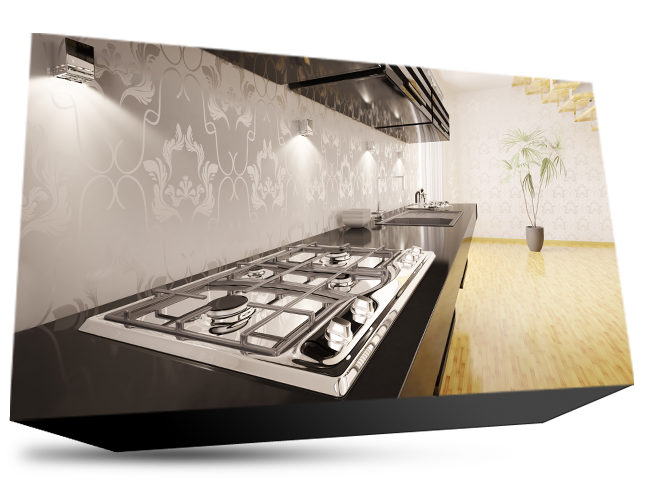 A good place to begin looking for answers is the manufacturer’s manual for the appliance. This guide often contains basic troubleshooting information that can help you pinpoint the primary concern. If you don’t have the owner’s manual, you can often find similar information on the Internet. If your appliance is covered by the manufacturer’s warranty or an additional home protection plan, contact the warrantycompany before you attempt any self-repair work. If you can’t diagnose the problem yourself, it’s time to get an expert’s opinion. Many repair companies are willing to send experienced technicians to your home to evaluate the malfunction. You’ll have to pay for this visit, but you’re not obligated to agree to the cost of the proposed repair work. Even if you don’t follow up with the recommended repairs, the evaluation is a good starting point for you to assess the value of repairing the appliance. If the work is simple, you may be able to do it yourself for a lot less than the repair estimate.